Ultra-firm hold for extreme styles. Water resistant. No flaking. Quick drying. Humidity resistant. Shampoo soluble. 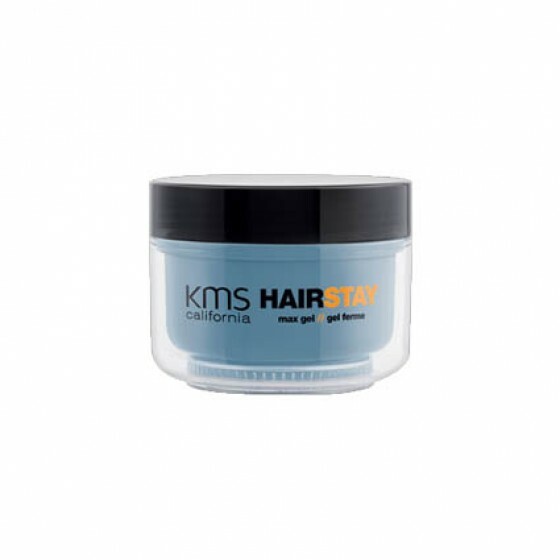 Review "Hair Stay Max Gel"